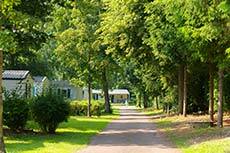 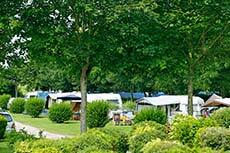 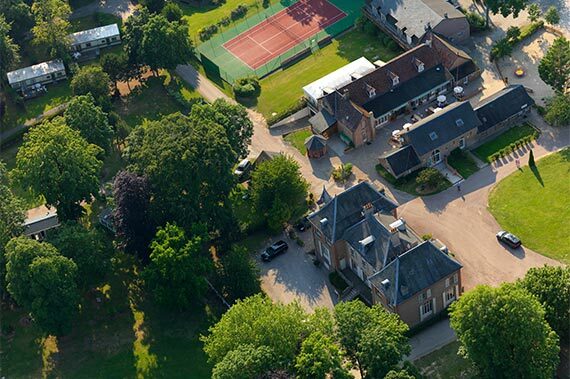 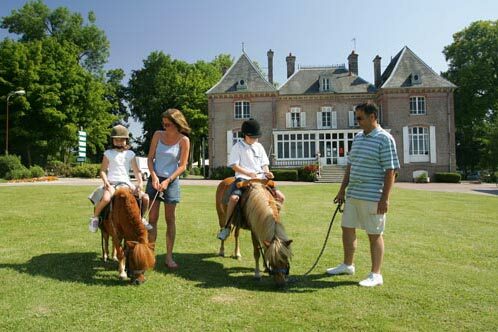 " Charm and nature preserved in Somme Bay "
In a wooded and flowered 30-acre park, quiet and lush green emplacements as well as high comfort bungalows lie hidden. 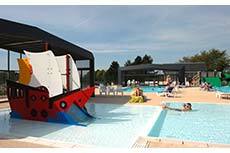 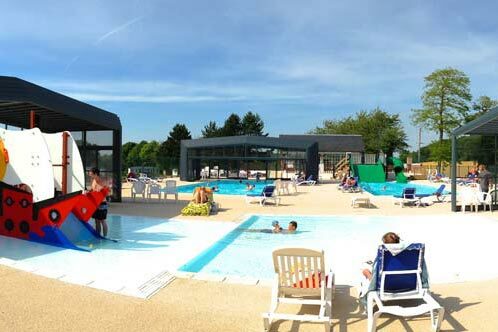 With its covered heated swimming-pool and its traditional restaurant, the Domaine de Drancourt attracts families who appreciate the charm of its facilities, the quality of its services and its warm welcome. 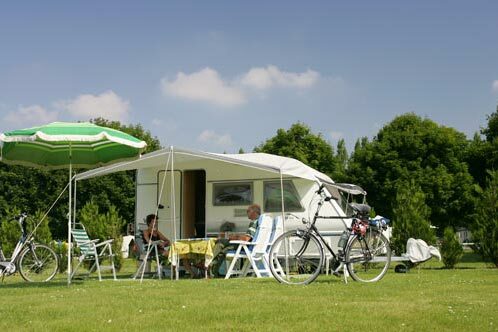 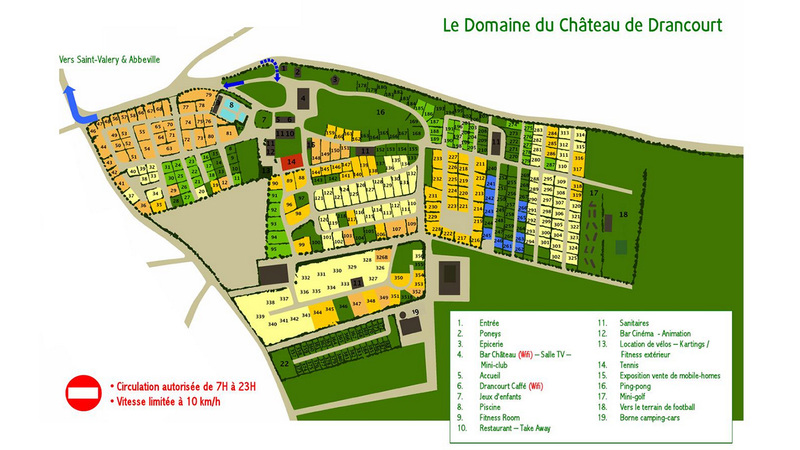 > Campsite map > Accommodation and Prices Region Picardy - At the heart of the Baie de Somme, one of the world's most beautiful bays.